for $340,000 with 5 bedrooms and 4 full baths, 1 half bath. This 3,545 square foot home was built in 2005 on a lot size of 0.1377 Acre(s). 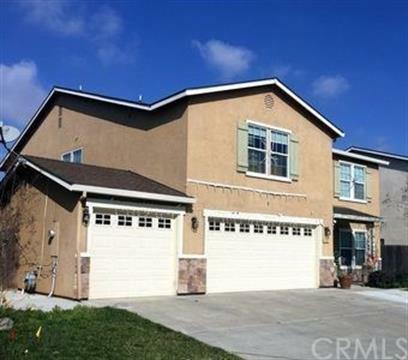 Spacious 5 Bedroom 4.5 bath in North Merced! This home features a remodeled Kitchen with Cabinetry, Granite countertops and Stainless steel appliances. Very spacious home with every bedroom featuring a walk-in Closet. 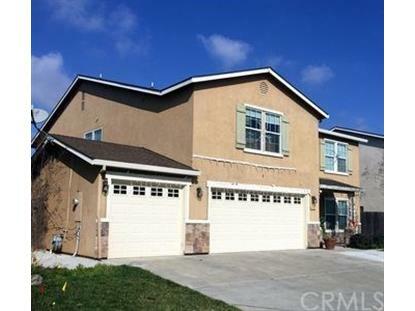 This Home is located walking distance to Parks and Schools. Make your appointment today!